Do not like the current bid price? Here you can make your own reasonable offer by setting your own bid. Leave any comments that will convince the seller to accept your offer. Note: we do not guarantee a response for any unrealistic offers. 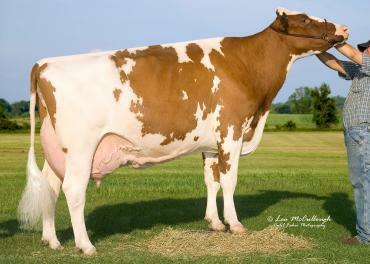 Beautiful RED Fall Calf sells, sired by Topgun from an Armani daughter of Jerland Tal Giovanna-Red EX-92 who is the 9th generation EXCELLENT ROXY! 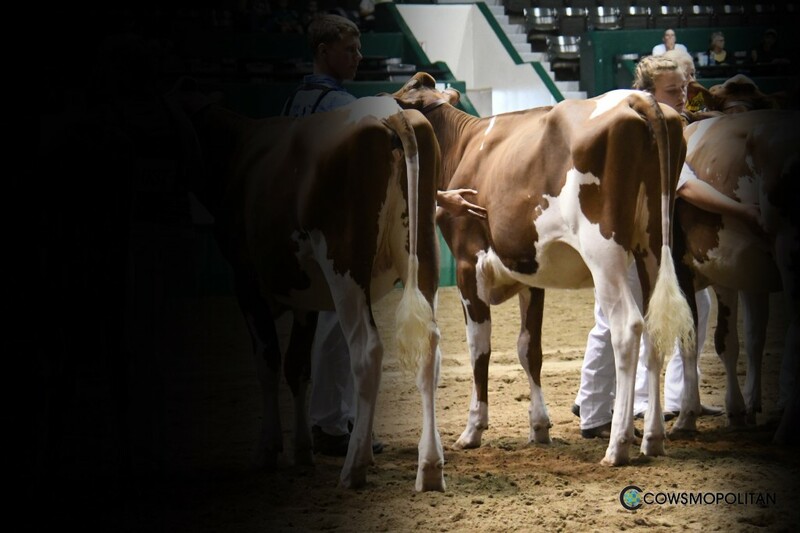 Beautiful Fall Calf backed by a deep pedigree! Granddam is 9th generation EXCELLENT ROXY! 9th Generation Excellent RED ROXY! First 8th Generation Excellent Red Roxy!